Visual impairment can affect the type of crafts a person can do enjoyably and successfully. 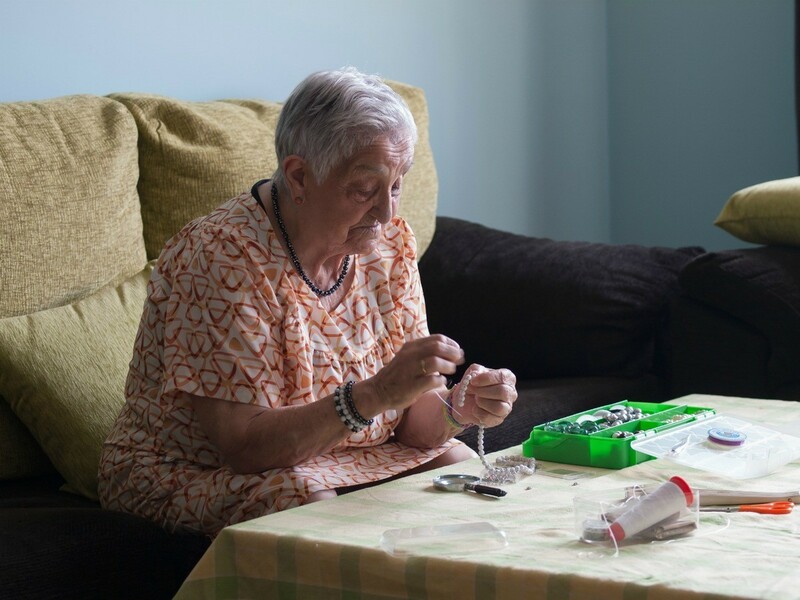 This is a guide about crafts for visually impaired nursing home patients. I am looking for crafts for nursing home patients who are nearly blind. They will appreciate being able to still do crafts. Thank you for your suggestions! They have knitting looms where you just have to weave the yarn in and out of large spools. They could feel the spools instead of seeing them.